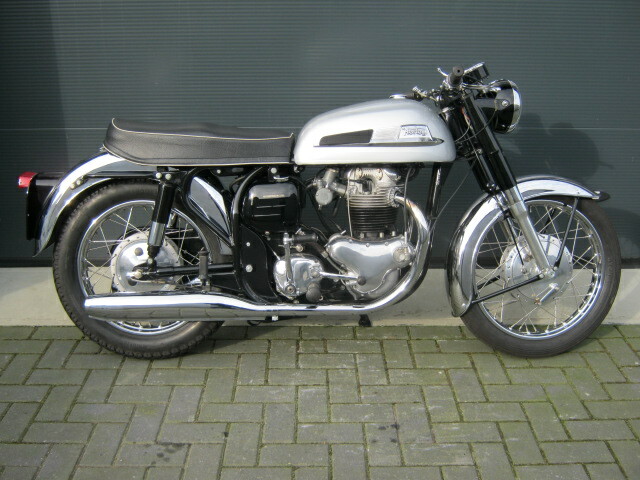 Very beautifull and original restored Norton Atlas 750cc. Whole restauration is documented with receipts. Offcourse the bike is running and riding well. 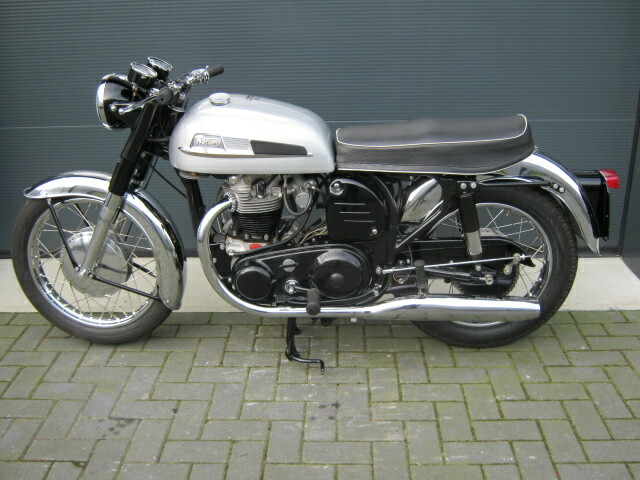 Matching numbers and a Dutch registration.